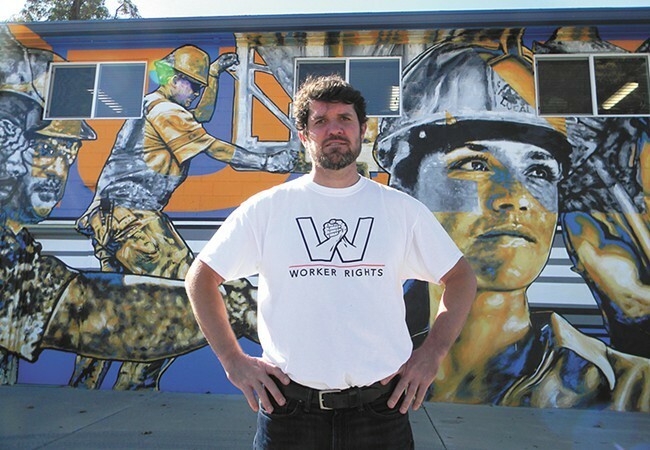 The Worker Bill of Rights, an initiative that will go before voters in coming weeks, will either be a much-needed victory for long underpaid and kicked-around workers, or it will cripple the local economy, depending on who you ask. The Alliance to Protect Local Jobs, the campaign opposing it, argues that the initiative is not only a bad idea, it’s being “driven by an East Coast law firm” that wants to make Spokane part of its broader agenda. That law firm, according to Michael Cathcart, the lobbyist for the Spokane Home Builders Association who is also overseeing the campaign against the Worker Bill of Rights, is the Pennsylvania-based Community Environmental Legal Defense Fund. The nonprofit law firm has championed the idea that natural ecosystems are entitled to legal rights and has challenged the legally entrenched idea that corporations are entitled to the same constitutional rights guaranteed to actual people. 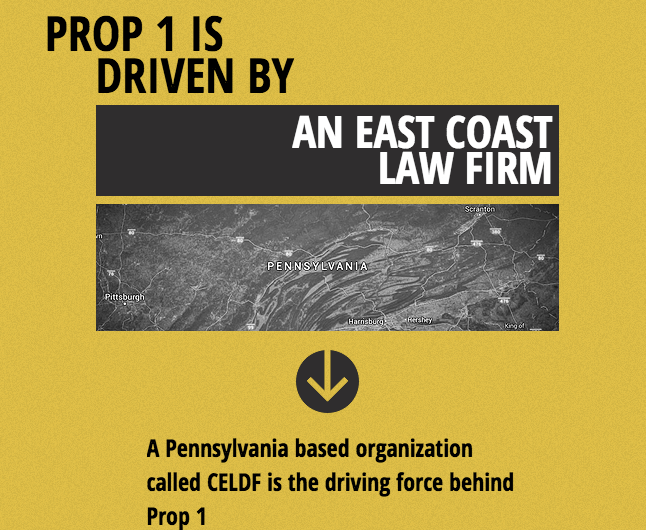 According to its website, CELDF has helped over 200 municipalities in 10 states draft versions of its Community Bill of Rights that have incorporated these ideas. In Pennsylvania, these laws have been used to combat fracking, a controversial process used to extract natural gas. CELDF has sought to expand these laws into Ohio, Oregon and elsewhere. “They have a certain agenda, not just for the country, but the world in fact,” says Cathcart of the CELDF, which did not respond to multiple requests for comment. This agenda has drawn legal challenges, including in Spokane. Before the most recent initiative, Envision three times qualified versions of its Community Bill of Rights for the ballot in Spokane. If passed, the initiative would have given residents more say over development in their neighborhoods and restricted corporate rights, while bestowing rights to the Spokane River. The initiative was voted down in 2009 and 2011. In 2013, it was kept from the ballot after a coalition of business and government groups successfully sued to keep it off. Since then, the decision has been appealed to the state Supreme Court. Thomas Linzey, the president of the CELDF, authored those initiatives. But Kai Huschke, Envision’s campaign coordinator, says that CELDF isn’t directly involved with the Worker Bill of Rights. Huschke’s day job is an organizer for CELDF and the organization provided an attorney when the city unsuccessfully sued to keep the Worker Bill of Rights off the ballot, but that’s it. All of Envision’s initiatives have included a provision that challenges the idea that corporations have the constitutional rights of people. Huschke says the provision is needed in the Worker Bill of Rights because without it, corporations could sue, arguing that its equal protection rights are being violated by being required to to pay higher wages while smaller companies aren't. The matter, he says, could rise to a higher court. Council President Ben Stuckart, speaking at a recent Democratic precinct committee meeting, suggested that the point of the initiative was to invite a court challenge in hopes of it rising to the U.S. Supreme Court and setting a new legal precedent for corporate rights. An opponent of the initiative, Stuckart said he did not want Spokane to become entangled in a costly precedent-setting lawsuit. Rick Schmidt, an Envision board member, says that the initiative is part of a larger project of challenging corporate power.